These are the people who are elected to represent your interests as a Wisconsin citizen. When they make responsible decisions on your behalf, let them know you appreciate it. When they fail to make reasonable and responsible decisions, let them know that too. You can let them know by using the contact information above, or you can let them know at the next election. Thank you. This has been added to the directory. What about the Kewaunee County Health Nurse? 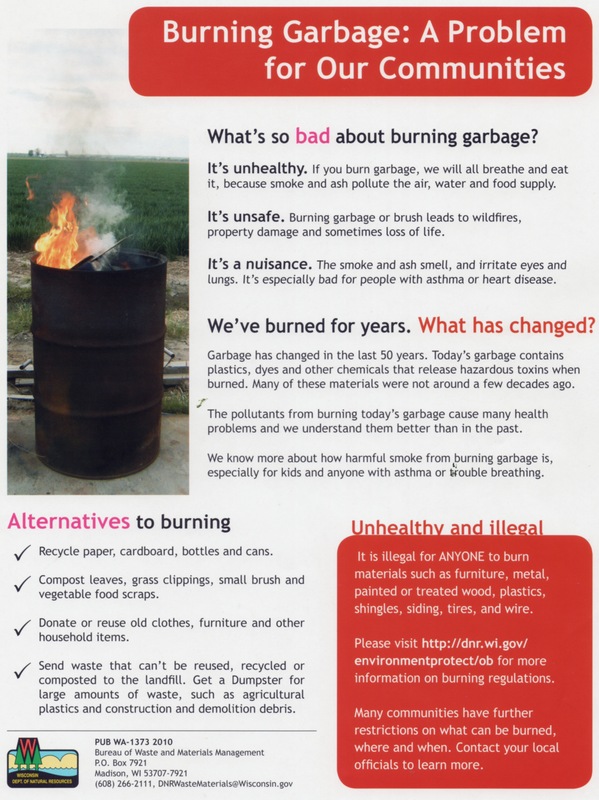 Last March we posted about how to report potential pollution and health violations. Thanks to your question, we’ve dedicated a new page to that topic, which includes the phone number of the Kewaunee County Public Health Department. Thanks.